Studying two decades of data charting the precise position of Barnard’s Star, astronomers have found the tell-tale gravitational wobbles produced by interactions with an unseen planet, a rocky super-Earth with a mass of at least 2.3 times that of Earth that orbits the star every 233 days or so. Designated Barnard’s Star b, it is the second closest known exoplanet to Earth’s solar system at a distance of just six light years. Barnard’s Star is a red dwarf, a low-mass, relatively cool star possibly twice as old as the Sun. 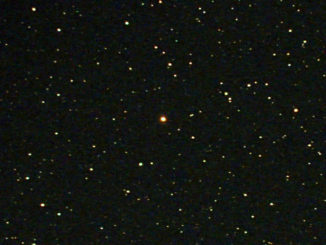 It is the closest single star to Earth’s solar system and the fastest in terms of its apparent motion across the sky. Despite its relatively close orbit, just four tenths the distance between Earth and Sun, Barnard’s Star b receives just 2 percent the energy Earth takes in from its star. As such, the surface temperature is likely in the neighbourhood of -170 degrees Celsius, inhospitable to life as it’s known on Earth. 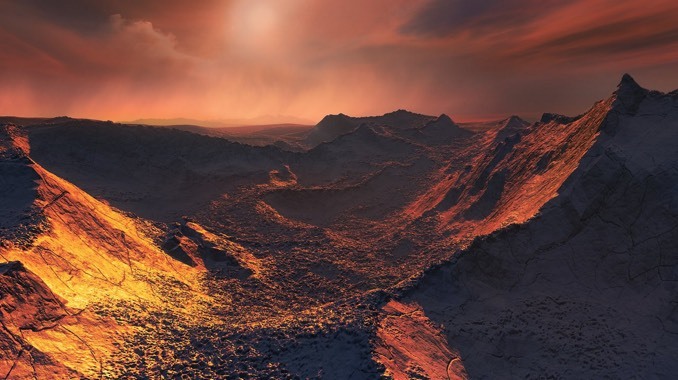 Previous searches for planets around Barnard’s Star were unsuccessful, but data from high-precision instruments in use by telescopes around the world enabled Ribas’ team to “find” the newly discovered exoplanet. Using the High Accuracy Radial velocity Planet Searcher – HARPS – instrument at the European Southern Observatory’s La Silla 6-meter telescope, along with the UVES high-resolution spectrograph on ESO’s Very Large Telescope, astronomers were able to measure the extremely slight back-and-forth movement of Barnard’s Star due to the unseen planet’s gravity. 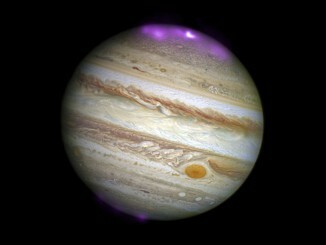 HARPS can detect changes in a star’s velocity as small as 3.5 kilometres per hour. 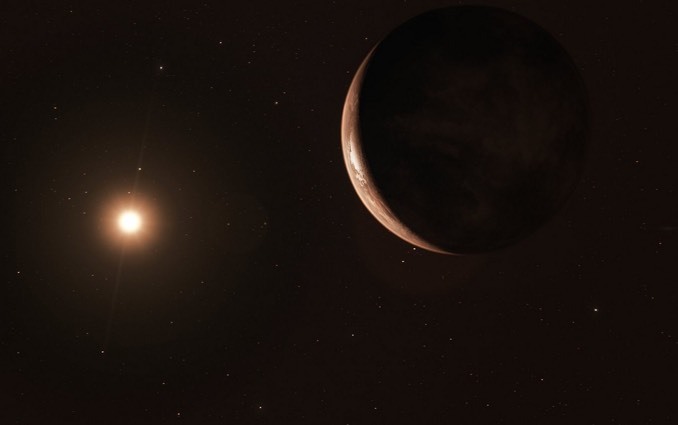 In 2016, astronomers found a planet orbiting Proxima Centauri, the closest star to the Sun. With the addition of Barnard’s Star b, four planetary systems have now been found within 10 light years – just around the corner. 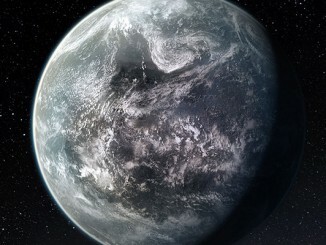 Researchers at the Australian National University and the Niels Bohr Institute in Copenhagen have calculated that billions of stars in the Milky Way will have between one and three planets in the habitable zone conducive to liquid water, by using a law proposed in 1766 that helped to discover Uranus. Barnard’s Star is a familiar name in both the history of astronomy and popular culture, but did you realise that it’s the closest stellar body to the Sun that you can see from the British Isles and similar latitudes? We tell you some fascinating facts about this famous runaway star and show you how to locate it.